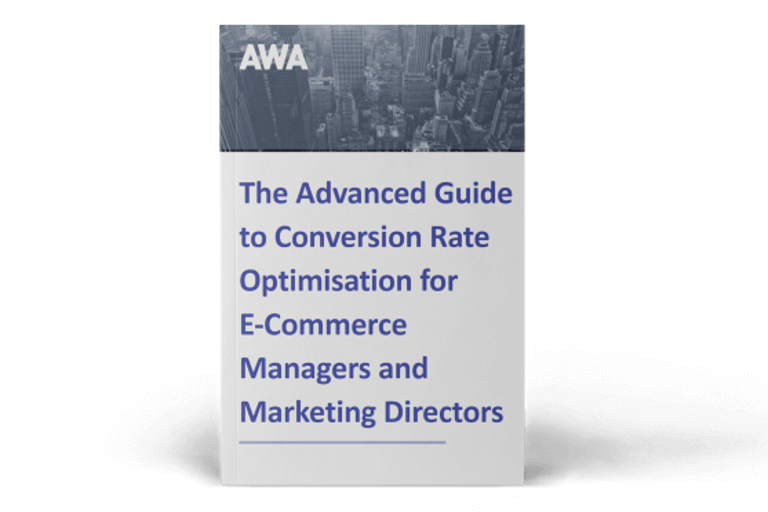 Done correctly, Conversion Rate Optimisation (CRO) is one of the most profitable marketing tools any online business can use. Yet often, we find that organisations get distracted by the excitement of seeing a successful split test rather than the fundamentals that go in to creating the split test in the first place. 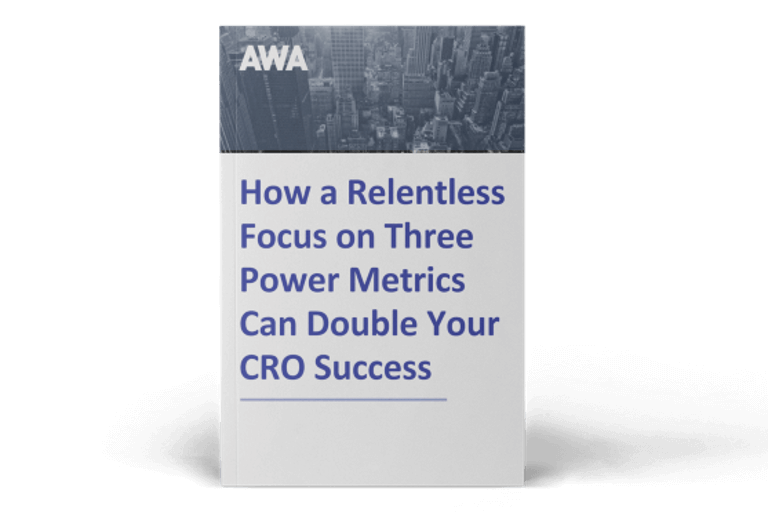 In this blog, we share the four key questions that form the foundation of any robust CRO process. Answer these and you’ll uncover the deep-seated human needs and desires that translate into new creative work for web pages that deliver big results. Question 1 - Why did your customers choose you? In order to convert more of your website traffic into customers, it helps to know why your current customer chose you over your competition. What do you do differently? How does your business compare? What are the most important factors to your customers when they buy your products online? can give you unrivalled insight into what you’re doing well to help create, and keep, high-spending customers. Question 2 - Why did your customers nearly not choose you? For every visitor on your website who converts, there are dozens who don’t. These are the people who may be unconvinced by the way your proposition is presented, or encountering obstacles on their journey. Ultimately, they are keeping your competitors in business. Finding out from the non-customers why they’re not buying can be difficult; depending on how acquainted they are with your business, they may not be so inclined to communicate with you. Which is why, rather than asking non-customers why they didn’t buy, we recommend asking customers why they nearly didn’t buy. You can be sure that for every one customer who overcame these obstacles, many more don’t – and these are the people that represent the biggest opportunity. Set up an on-page survey on your order confirmation page which asks 'What nearly stopped you buying from us today?'. By asking customers right at the point they complete the purchase, they are more likely to remember what exactly the obstacles were, making this a powerful survey question to elicit frank and honest responses. Question 3 - Where are potential customers falling out of the process? Understanding where the biggest leaks are in your conversion funnel shows you clearly where the biggest areas of opportunity are on your site. 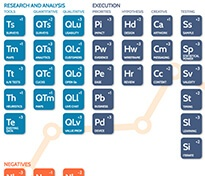 Use your analytics data to map out your conversion funnel. Start by identifying the key pages in your conversion process (for an ecommerce website, this might be key landing pages, category pages, product pages, basket and checkout pages) then log how many visitors view each page. From this data, you can calculate what percentage of visitors progress to the next page and, more importantly, how many drop out of the funnel. Question 4 - Why are they leaving at this stage? The answers from the previous question were useful. But not in isolation. In fact, we find they often lead to more questions than answers, like… Why are people falling out there? What is causing them to leave? Where are they going? How can I plug the leak? On-page surveys enable you to ask ‘in-the-moment’ questions on specific web pages. Particularly useful is the feature which allows you to display the question when the visitor moves their mouse to close the page. Asking 'why did you not buy this product?' or 'why are your leaving now?' taps into this insightful information. Heatmaps, Scrollmaps, Clickmaps and Confetti maps all allow you to visually see how visitors use your website pages. Are they clicking on the navigation rather than your call to action? Are they not scrolling far enough down to see your add to basket button? Have they just cut and copied the product name to paste into Google? What other, perhaps less important, features of the page are grabbing your visitors’ attention? Usability testing allows you to watch your website users whilst they complete tasks on your website. This one-on-one time with your website visitors can be invaluable at showing you the experience your visitors actually have on your website, any pain points and how they battle through them. Whether you’re just starting to optimise your site or you have an established CRO methodology, these four questions are fundamental to help you and your business get into the minds of your customers to find the biggest opportunities and gain the biggest wins. If you think you need help from the experts to answer these questions, read our ebook below for 8 questions you must ask to find, hire and get great results from CRO professionals.